October 9, 2014 | LizT. New York Comic Con is in full swing. Which means that if you are between 30th and 38th Street on the West side of the city then you are probably getting quite the parade of cosplayers right about now. It also means that all manner of nerd royalty has descended on our fair city to make appearances, announcements, preview trailers and tell amazing stories. It’s basically the best thing ever! 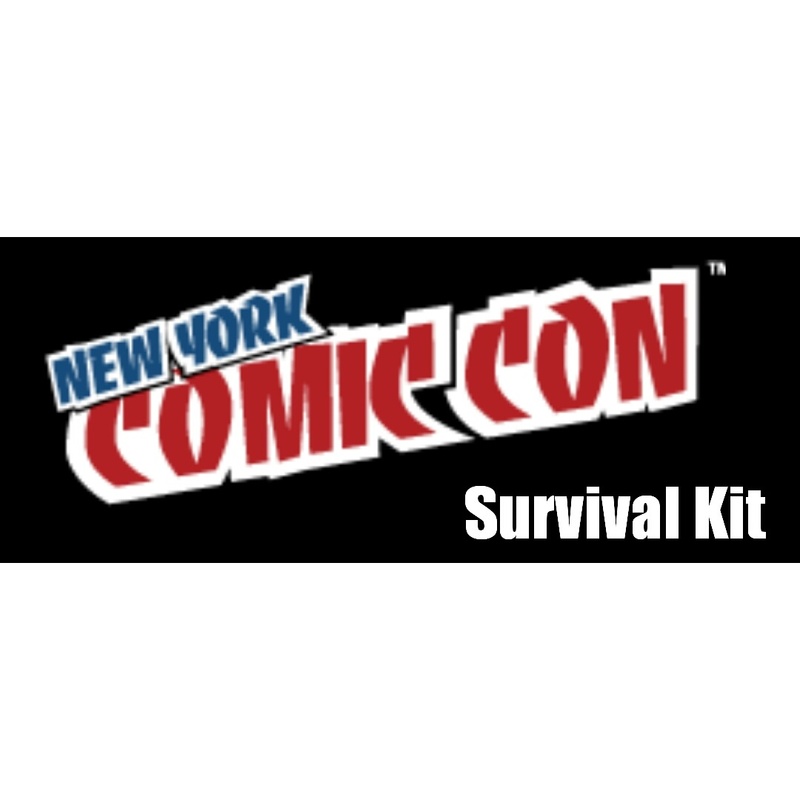 In honor of nerd mecca, Nerd in the City is giving away a special Comic Con survival kit. It includes: pins, lanyard, snacks and more. Head over to Twitter and/or Instagram and follow to be entered to win. If you are already following this Nerd in the City, good for you! Comment or tweet me and let me know you’ll be at the con with the #Seeyouthere. Contest runs till Sunday at midnight. Good luck and hopefully I’ll see you at New York Comic Con!! And make sure to check back here for more updates from the con!